Call her a style guru, branding expert or fashionista… Valerie Joseph has done it all. With more than 3-decades in the fashion, retail and merchandising industry the founder of Valerie Joseph Boutique LLC is expanding her brand. Recently launching CocoJava Hawaii. 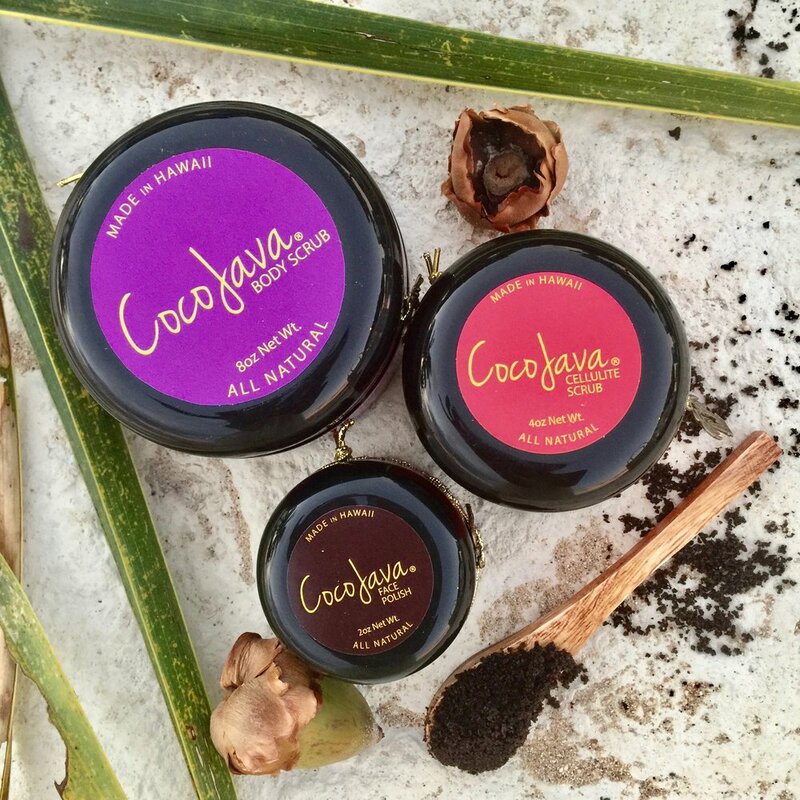 The style expert has carefully crafted an all-natural beauty line of Hawaiian coffee scrubs.